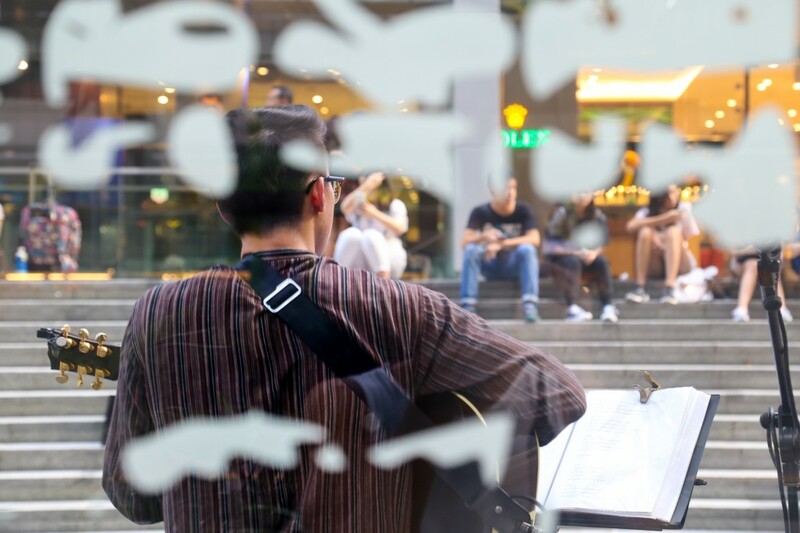 In the first of a two-part series, Contented explores busking – street performance that breathes life into a city – and why it is gaining popularity with buskers and audiences alike in Singapore. Some 20 years ago, busking got a bad rep when laws were flouted by those who performed in non-designated areas. 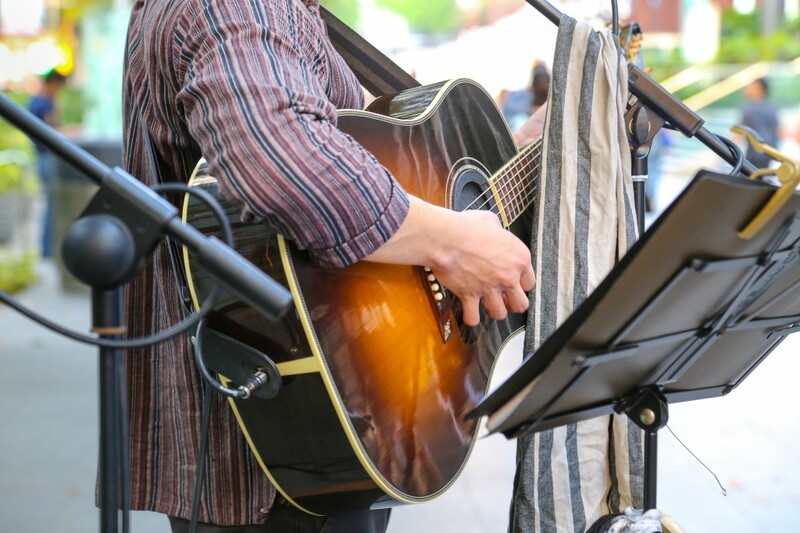 Fortunately, National Arts Council (NAC) and Singapore Tourism Board (formerly Singapore Tourist Promotion Board) renewed the proposal to bring busking back, and it was reintroduced in 1997. These days, you see more buskers on the streets and according to NAC, “generally, people are more receptive and appreciative of busking in Singapore”. So, just what is it about busking that drives its participants to perform, day in and out? We speak to budding musician Ken Loh, who croons on weekends outside Wisma Atria to the throngs of shoppers along Orchard Road. This 19-year-old singer-songwriter is one of a growing breed of buskers with a purpose – part passion, part education fund – and not just to perform. We understand you’re busking to pay for your music education. Tell us more. I guess there has always been an independent spirit about me which fuels the desire to find ways to support myself in any way possible. Well, if you can rid your parents of the financial burden that comes with university education, why not? At the end of the day, I think they’ve got the right to enjoy on their own regard with the money they’ve worked so hard to earn. I have always wanted to pursue music as a career but it wasn’t always the case. Before I started busking, I wanted to do finance and accountancy. I did have plans to study in the States and still do. I have yet to secure a spot as I’m only applying at the end of the year. I would definitely love to study music but nothing is confirmed yet. Performing and playing music has always been my passion, even back in secondary school. What made me decide on busking was a holiday in Melbourne. There I came across two ‘busker bands’ called Woodlock and Amistat and thought to myself, “Perhaps I can try doing this back in Singapore”. They looked like they were having so much fun playing music that they love for people who enjoyed it. So after I returned, I applied for the license and started my own little busking journey. Which songs get the crowd going? I think the songs people listen most intently to are the emotional ones but the occasional Justin Bieber or Taylor Swift doesn’t hurt. Do you perform any original material? Yes I do! I try to sneak in original material here and there throughout the day. These songs are inspired mostly by relationships and issues that I find intriguing. Have you received any requests to sing for a proposal or birthday? I had actually done 2 proposals and a couple of birthday requests. I love it when people come up to request for songs, because it gives me some form of interaction with the crowd. I’m not the best with pop songs but I’ll try my best to play what I know. What do you think of the busking scene in Singapore? It’s getting much better and more vibrant! Healthy competition I must say. Do you think it’s economically viable to busk full-time in pragmatic Singapore? I wouldn’t say it’s impossible, but busking can be used as a means to an end, to get yourself to the next ‘level’. However, the thrill and excitement from busking is really tough to beat so I can see why people return to busking after a while away from it. There is nothing rawer or more stripped down than busking. The reaction is immediate and very obvious. It forces you to be better and more consistent every single time. Busking also allows my voice and music to be exposed to all kinds of listeners. This gives me the opportunity to work with people from different musical backgrounds and it’s magical. Also, busking is a great outlet to ‘put yourself out there’ in terms of getting gigs and all that jazz. No favourites as of now or ever; I like them all the same! My friend, Jay, comes by to busk with me during the weekends from time to time and he is amazing. His vocal control is incredible. I just want people to be able to connect with the songs I write. I believe the best songs are birthed from personal experiences, good or bad, and if I’m able to make a listener go ‘Oh, I’ve felt that way once’ then my job is complete. Nothing beats evoking the intended emotions after someone listens to your song. We must ask — what makes a good busker? I think with everything, fearlessness and perseverance are key. Being hardworking is a given in everything, but being fearless by allowing yourself to be vulnerable makes the music you play more touching and relatable. There’s always the fear of being judged for what you do but this has to be ignored when you’re performing. For me, nothing is better than a raw and emotional performance. The only way that can be achieved is when you release all inhibitions and be irrationally fearless with your emotions. Perseverance is very much needed as not every day is a good day. At times, it’s just you singing with nobody listening but that doesn’t necessarily mean what you’re doing is bad, it may just very well be a bad day. I think the route of giving up is way too attractive nowadays. 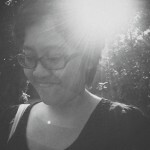 Perhaps, we just gotta hustle a tad bit more; nothing good comes easy, right? 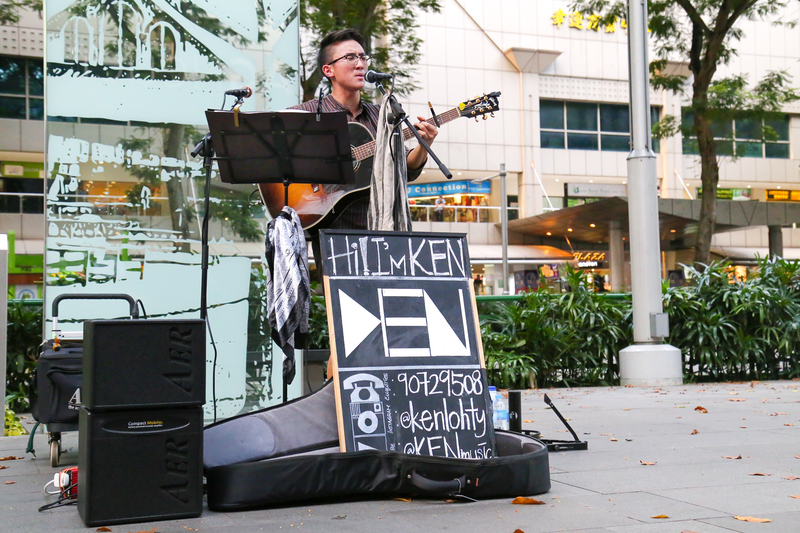 You can find Ken Loh busking outside Wisma Atria on Fridays, Saturdays and Sundays, from 5.30pm till late. Check out his music on YouTube and SoundCloud.